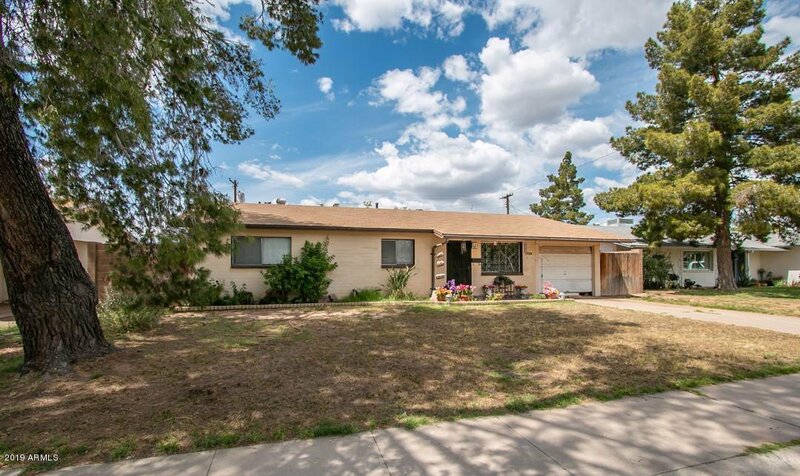 Prime Tempe neighborhood filled with old school charm. 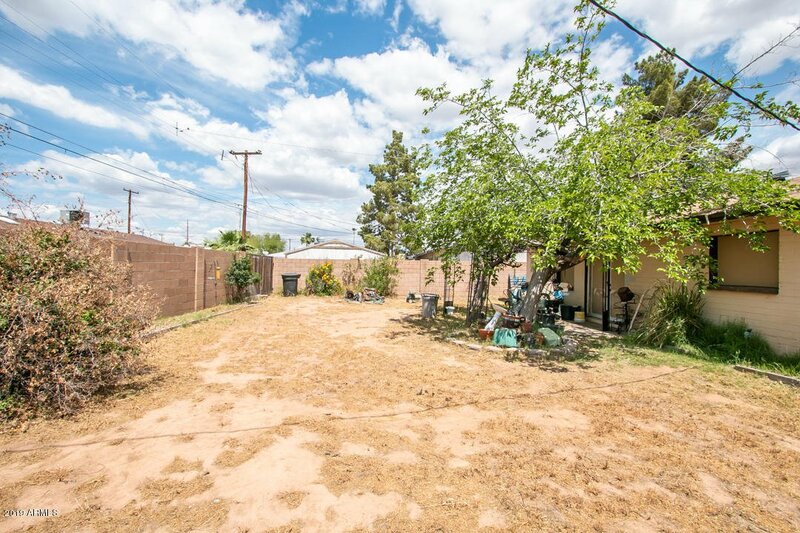 Perfectly located between Tempe town lake and Old Town Scottsdale. This charming block home hasn't been on the market in over 20 years. Now is the opportunity to make it your own. Needs some updating throughout and priced to sell.